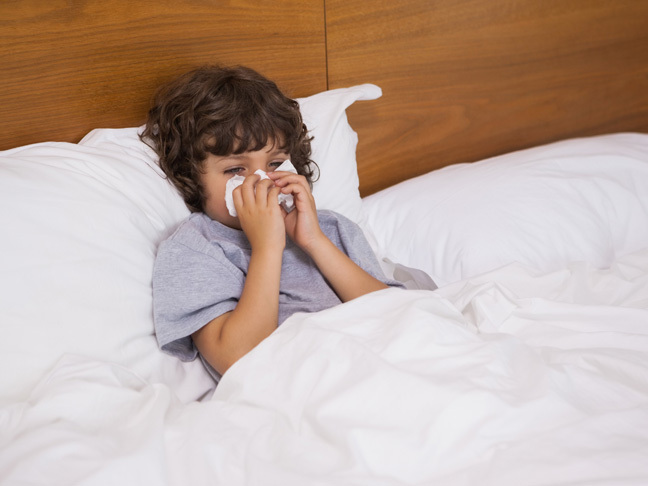 An expert addresses a major myth about how kids catch colds, and here's the thing: It's not true! 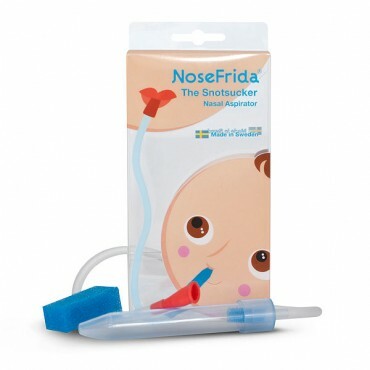 NoseFrida Review: Cold Season is Coming – Are You Ready? Sucking bebé's snot out with your mouth? Sounds gross, works ah-mazingly.